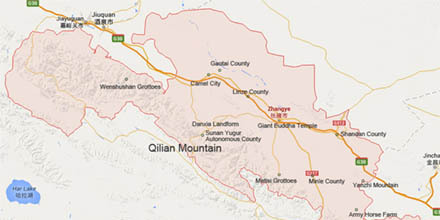 The city is called “Golden Zhangye” by people. 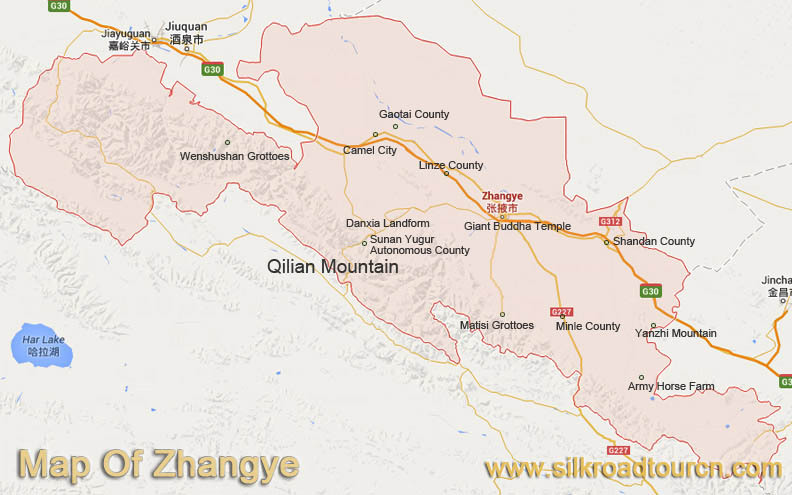 It was an important hub of trading and transportation on the Silk Road. 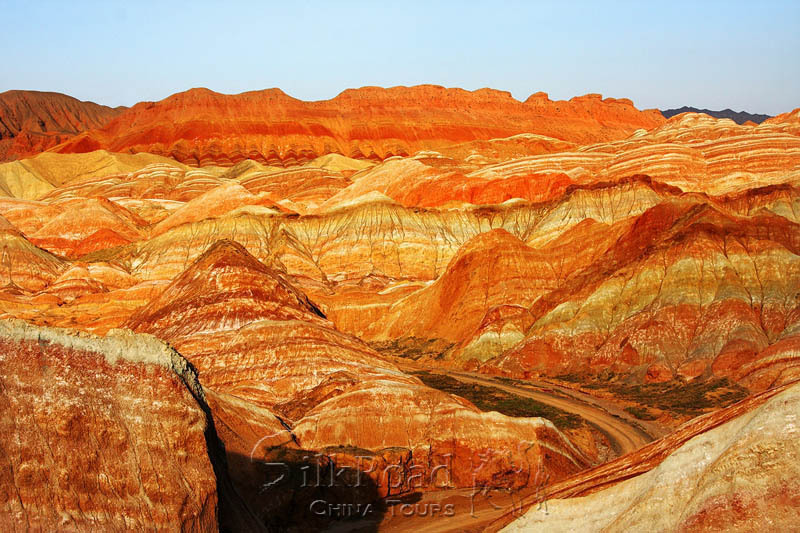 The natural beauty around Zhangye is outstanding. 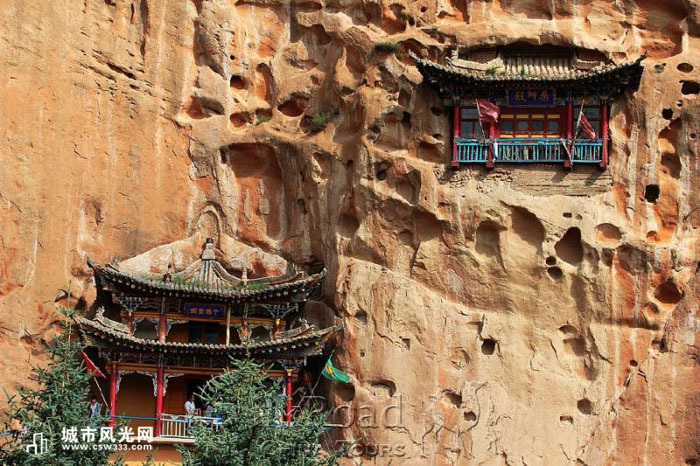 This tour will take you to the wonderful hiking places of unknown, such as Matisi Grottoes, Danxia National Geologic Park (rainbow moutain) and Binggou Danxia. Tour Price: From ** Note! Free Inquiry Get a free quotation. 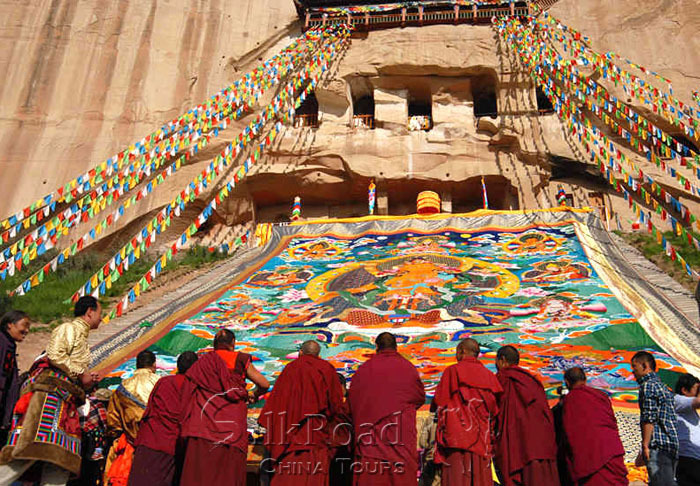 For all standard tours, The Silk Road China Tours will choose the best 4 stars hotel in different destinations. The hotel was evaluated comprehensively by its room size, cleanness, location, service and breakfast. 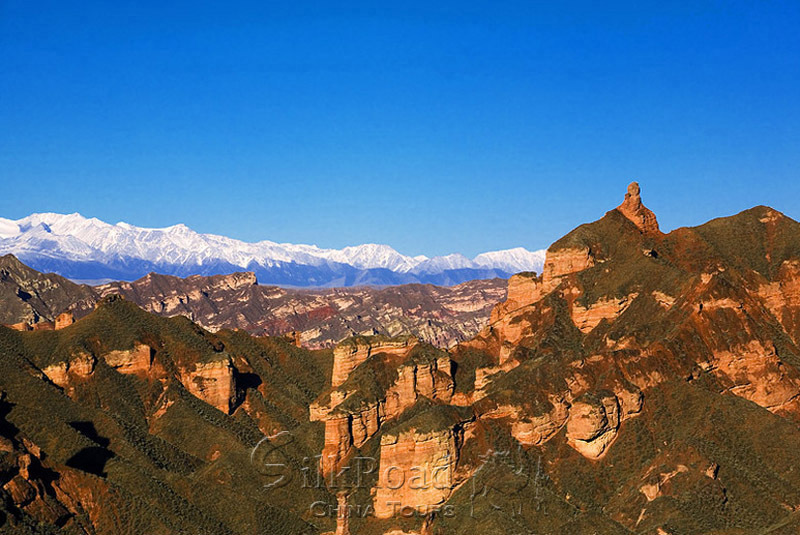 It can well satisfy most western travelers and brings you relaxation, comfort and convenience. If you want to upgrade the hotel to Deluxe standard or you have some special requirements, please inform us in the booking form or email us. At some remote regions or ethnic area, there are no 4 stars or 5 stars hotels available. So we will arrange the best local hotel and notify the situation in advance. 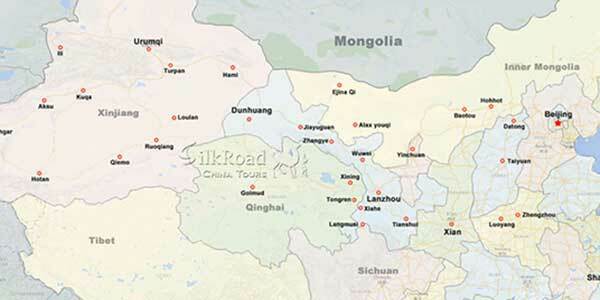 Normally The Silk Road China Tours provides two meals each day: Breakfast and Lunch. You will have the freedom to make your own dinner choice. It is normally served at the hotel where you stay. Depending on the hotel, the breakfast would be in western style, Chinese style, or a combination. Dinners will not be included in your meal plan unless you have that requirement. Enjoying the local food could be one of your best experiences in China. This is why we provide you this flexibility of food choice. Your private guide will always give you good suggestions based on your preferences. If you have certain food allergies or special requirements such as vegetarian food, let us know. 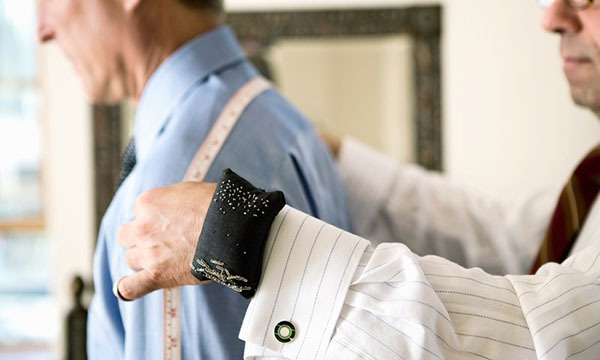 We will do our best to accommodate your needs. You will have a private tour guide, private driver, and an air-conditioned vehicle escorting you at every destination you travel. This will provide you with maximized personal care, security, and flexibility. 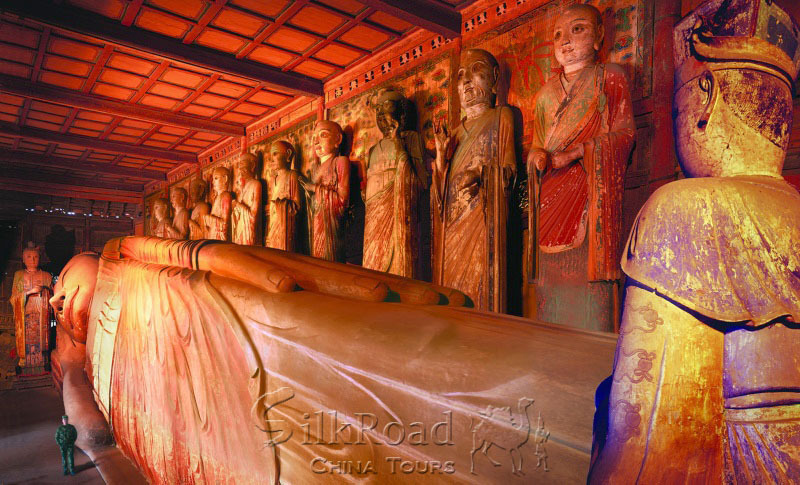 All of our tour guides are qualified professionals and registered English Speaking Tourist Guides in China who are reassessed annually. All of our tour vehicles are clean and in excellent condition, manned with licensed safe drivers. You will always be greeted punctually on arrival at each destination airport. At every departure, your guide will stay at your side until you have checked in and passed through the security checkpoint. All of our travel guides in every destination are locals, who know the area well, they are very good at guiding you around and telling background stories of the tour sites, as well as showing you the secret spots for taking your best photos. When changing your itinerary is needed due to unexpected reasons, your private tour guides will be more than accommodating in suggesting alternatives to ensure that you have a wonderful experience. 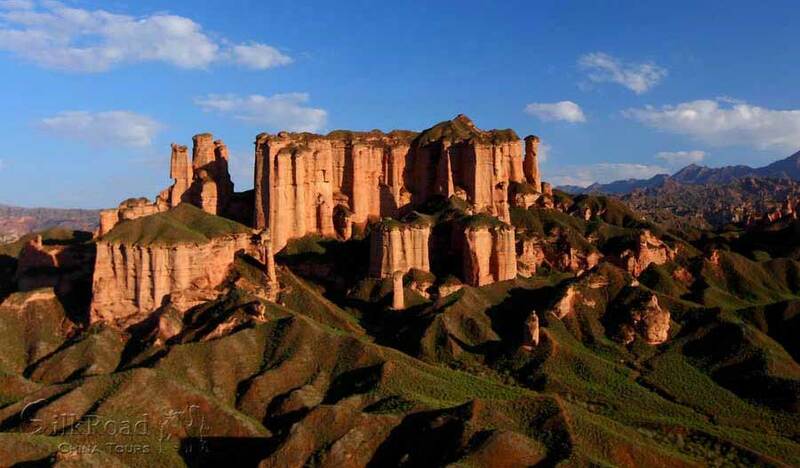 With our comfortable and safe private transportation, your tour will be more relaxing and less tiresome, keeping you in the best spirits to make the most of your experience in China. In every destination visited, your vehicle is air conditioned, clean, and expertly maintained. Your private driver is licensed, insured, and very experienced. To maximize your comfort, we use vehicles with extra space for you and your luggage. Depending on how many are traveling together, we generally use sedans or mini vans (7 seats) for 4 people or less, large vans or small coaches (12-22 seats) for 5-12 people, medium coaches (33 – 37 seats) for 13 – 25 people, and large coaches (45 seats over) for more than 25 people. We realize that tipping is a sensitive subject for all travelers. While tips are widely accepted, we would like to stress that this is at your own personal discretion.While everyone is recommended to tip based on services rendered, our clients often ask we provide some basic guidelines. Some outstanding guides receive twice or three times as much depending on service quality and also the size of the group. Guests are welcome to tip more if they feel the services were exceptional. The driver may sometimes receive a tip 50% of what the guide receives. In places where roads are rough and dangerous, the driver may sometimes receive an equal amount of tipping as the guide.